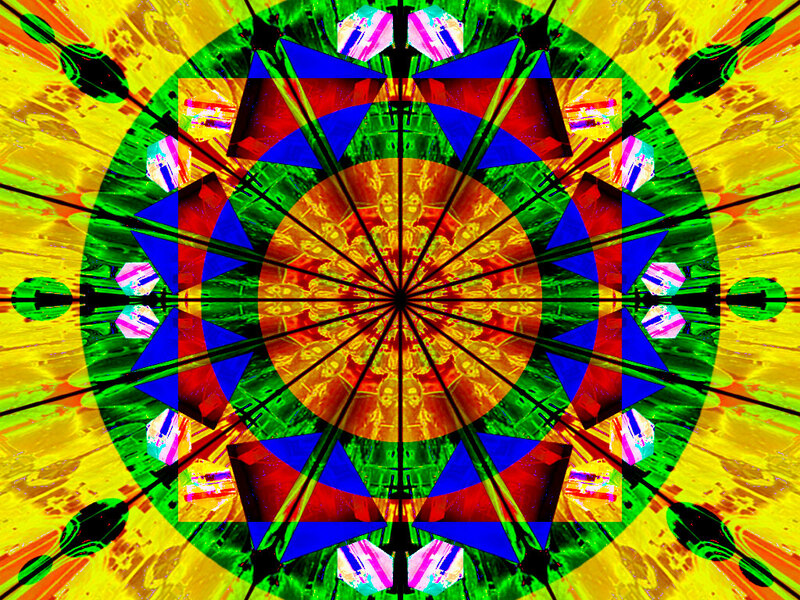 Some have said that it is like your world suddenly becomes a kaleidoscope, …and you are trapped inside of it!!! …I’m just surprised that it is Legal!?!@? !…and Sooo simple to get! What is even more disturbing is the fact that she has opened herself up to some very despicable people to have access to her, and sell her out like they did here. Miley Cyrus backstabbing friends sold her out before by stealing her cel phone pix,and selling them to the media. I know that her parents are getting divorced, and that she is growing up,…but this seems like she could be heading in the direction following the downfall of her fellow former Disney princess’s Lindsay Lohan and Demi Lovato!!!.. Disney Princess Demi Lovato is in rehab....coke rumors are swirling!!! Demi Lovato and Miley Cyrus...which one will make it and survive this slight downfall??? The first thing that need to happen is that she needs to stay away from these so-called friends, and …stay away from drugs…. This entry was posted on December 10, 2010 at 9:36 pm and filed under Entertainment News,Social Politics. You can follow any responses to this entry through the RSS feed. « Burning Down The House!! !…Escondido Bomb House Burn Underway!! !